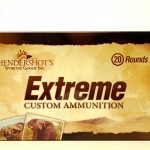 400 H&H Magnum - Hendershot’s Sporting Goods, Inc. Custom Loaded – Please allow up to 21 days for delivery! 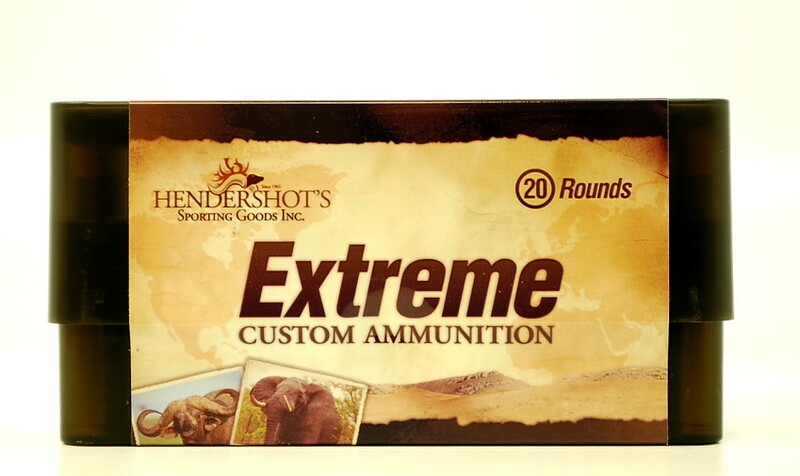 Hendershot’s “Extreme” Custom Ammo is your best source for 400 H&H Magnum ammunition. Both the Woodleigh Weldcore and the Northfork bonded soft are exceptional expanding bullets for all African big game species. For elephant, rhino and back-up on buffalo the Northfork Flat Point Solids will perform beyond expectation. Packaged 20 Rounds per Box. We are more than happy to discuss bullet performance relating to our 400 H&H Magnum ammunition and bullet selection for your rifle. Please call us at (240) 347-4883 and we will be happy to speak with you!